Loved it! 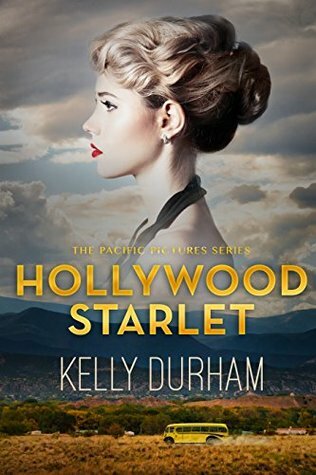 Quick read for a trip down Old Hollywood memory lane. Characters are definitely not your typical glitzed and glamoured movie stars. Great twists and ending. Loved that this was a prequel to The Movie Star and Me because it explained so much!